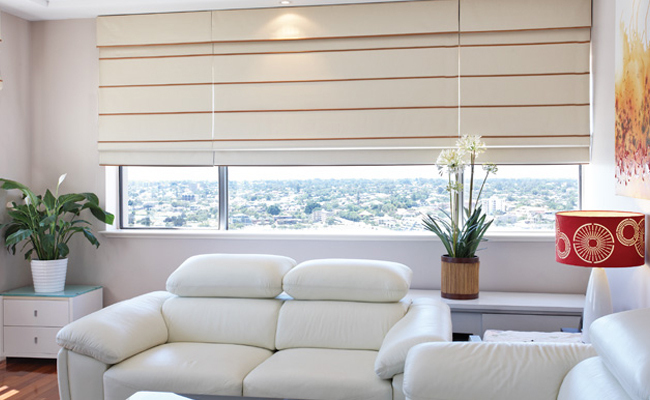 Aleyahs Blinds – A New Way To Renovate – Special Offers on Vertical, Roller, Venetian and Roman. Stunning range and fantastic prices with Free Fitting. Call us Today for a Free Appointment. 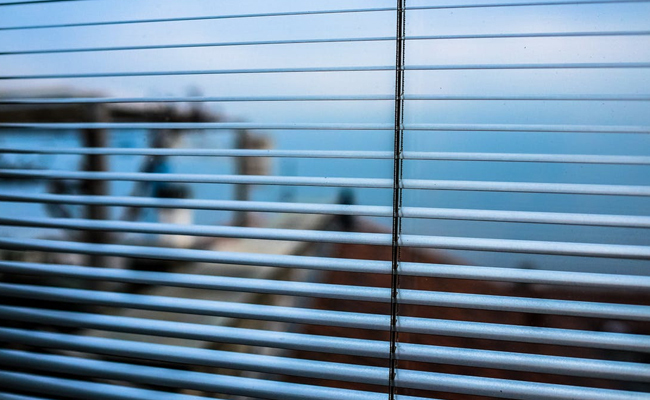 Blinds are often the most cost effective way to dress windows as you do not need vast amounts of fabrics or separate railings or fixtures. 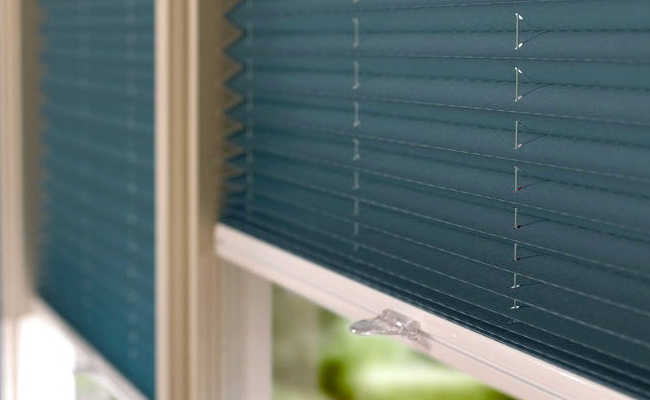 From Roman and pleated blinds, to Venetian and roller blinds, Aleyah’s Blinds has a beautiful range of window blinds to add the perfect finishing touches to your home. 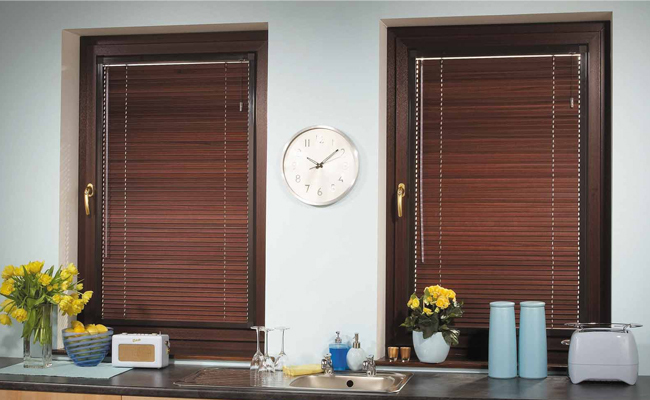 All our made to measure blinds are made by our professional team in Nottingham. 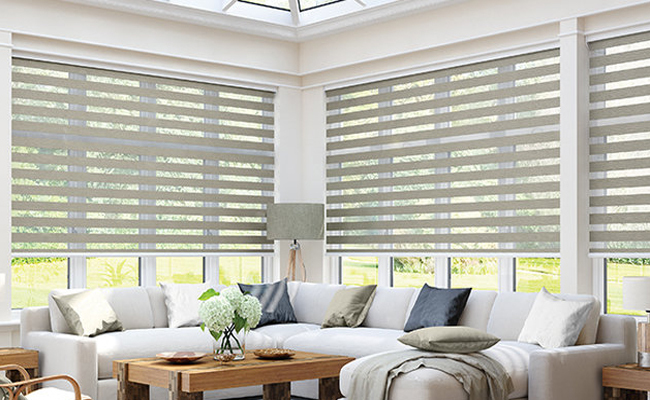 We cover all areas of the East Midlands for Blinds Nottingham, Blinds Leicester, Blinds Leicester, Blinds Derby, Blinds Mansfield, Blinds Chesterfield and all surrounding areas. Our highly experienced team will talk you through the different options and styles available and our products will allow you to achieve the perfect look for your home. We have something to suit every budget and are happy to discuss your requirements. 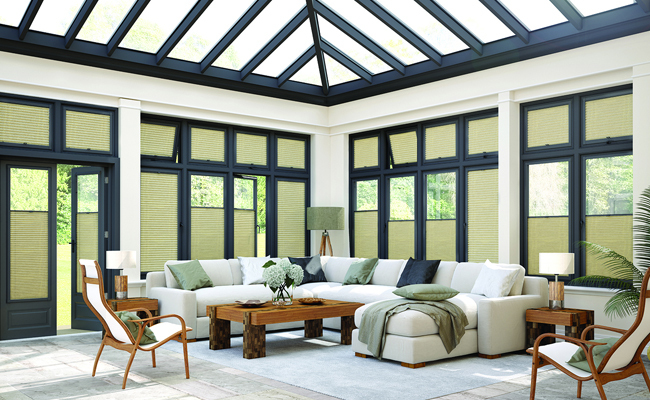 Our highly experienced team will talk you through the different options and styles available and our products will allow you to achieve the perfect look for your home. We have something to suit every budget and are happy to discuss your requirements. Our quotes are free and with no obligation. Please contact us if you have any enquiries, or wish to book an appointment on 08000 14 1718. We welcome your feedback on all our products, services and website. 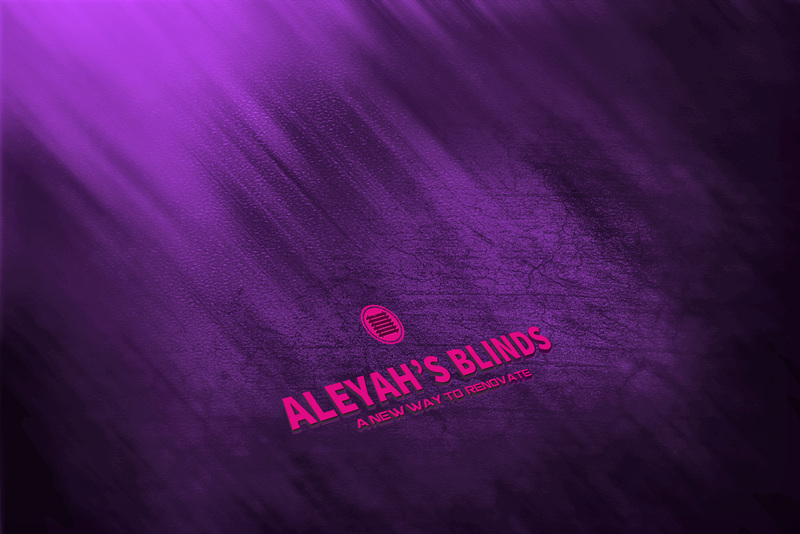 We are confident you will be glad you chose Aleyah’s Blinds to renovate your windows, doors and conservatories. 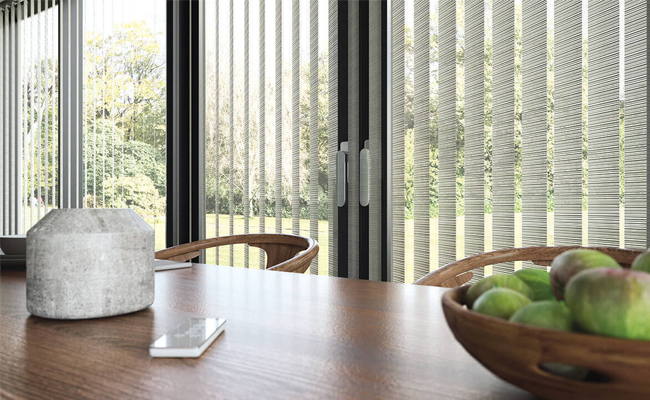 At Aleyah’s Blinds we offer a wide range of blinds, including Vertical blinds, Roller blinds, Roman blinds and Wooden venetian blinds. 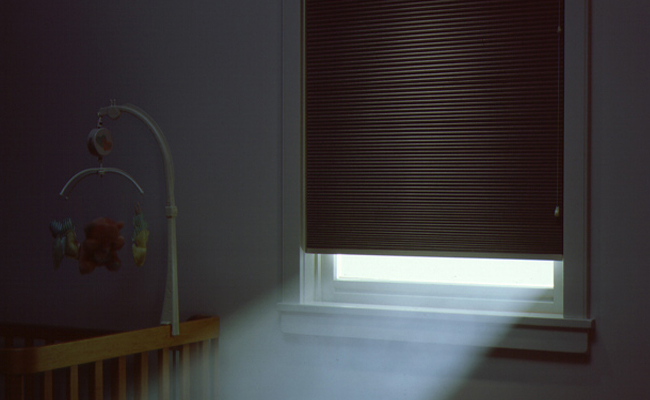 Our aim is to provide you with the very best quality blinds at the most affordable prices. We aim for 100% customer satisfaction every time. 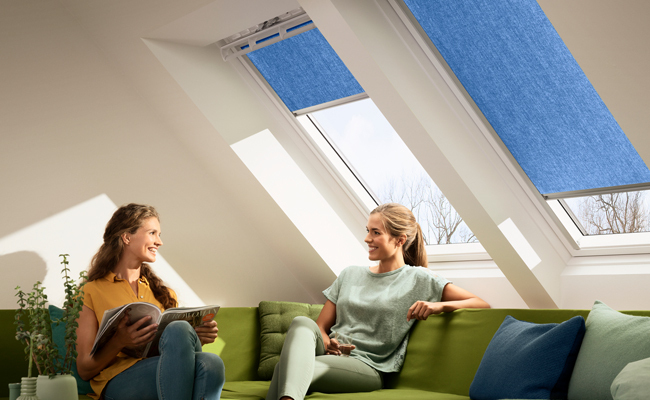 We have such faith in our products and fitting service that we offer a 12 month guarantee on all your purchases, so you get complete peace of mind when you buy from us. 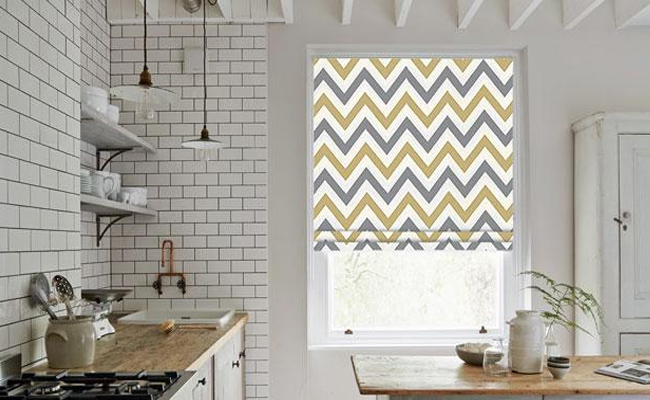 We have huge range of fabrics and materials for you to choose from, and our fitters are some of the most experienced in the industry. 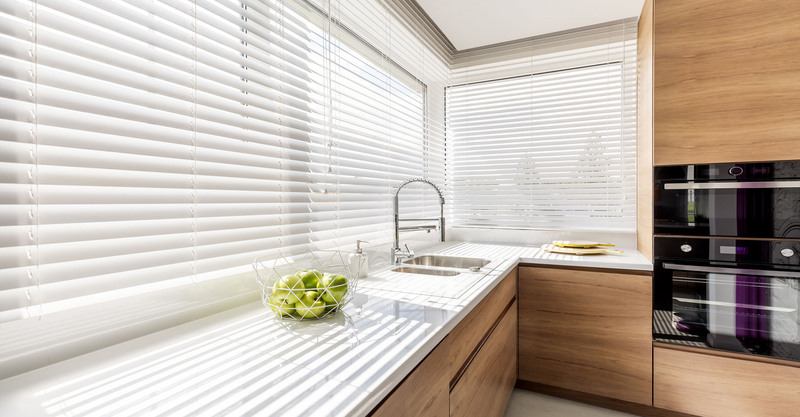 We offer a wide range of stylish shutters and blinds designed and manufactured to suit any home space in Nottingham, Derby, Leicester, Mansfield, Loughborough Chesterfield, Newark and surrounding areas. 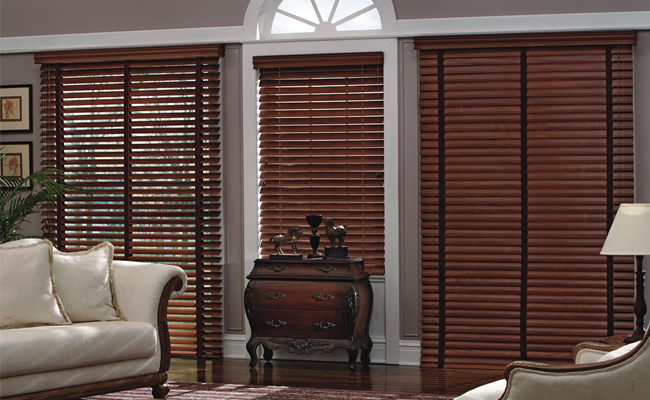 We have a large variety of materials, colours, and patterns available.